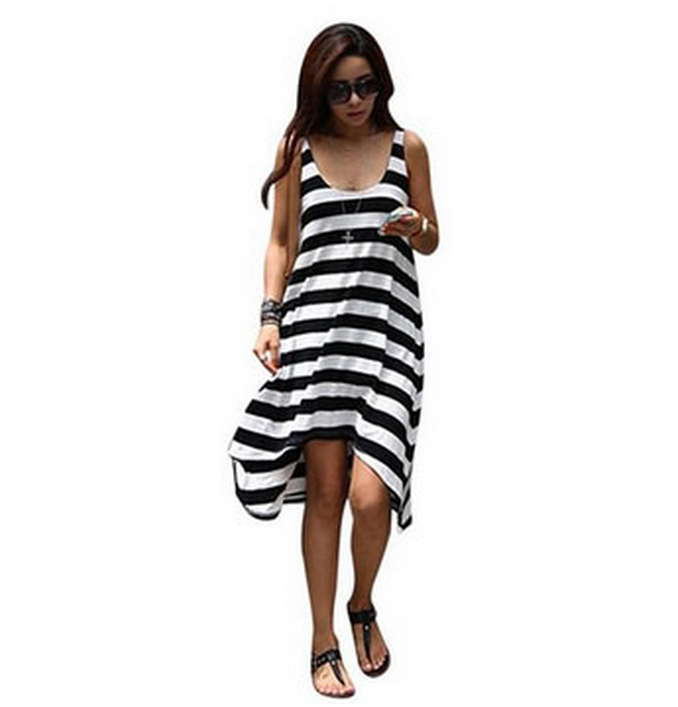 Women's Stripe Asymmetric Sundress Only $8.47 + FREE Shipping! You are here: Home / Great Deals / Amazon Deals / Women’s Stripe Asymmetric Sundress Only $8.47 + FREE Shipping! Women’s Stripe Asymmetric Sundress Only $8.47 + FREE Shipping! How cute is this dress?! Grab this Women’s Stripe Asymmetric Sundress for as low as $8.47 + FREE shipping! This is a great dress because you can wear it year-round – with boots and a jean jacket now and as-is when the weather gets warmer!